The word ‘ Chakra’ means ‘Wheel’ in Sanskrit. Chakras are considered to be the Energy centers of the body and an imbalance in these energies can lead to innumerable illnesses, discomfort and stress. 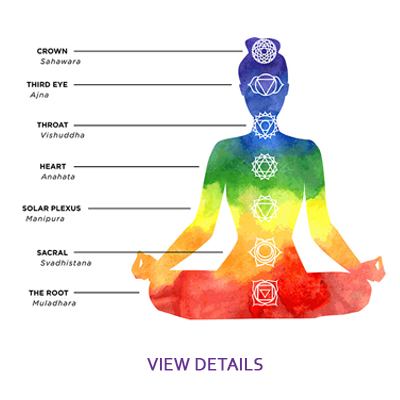 Learn about the 7 Chakras, their colors, function, crystals associated with each chakra and how you can improve your quality of life with this knowledge. Anyone and everyone can learn this beginners course. Broad information about Reiki and its history is discussed. We will discuss the philosophy and history of Reiki practice, Reiki Precepts and how reiki supports an optimal well being. Although the main reason for Level 1 is for personal use, you are able to give Reiki treatments to family, friends and pets. There are no requirements to join the course other than a desire to be connected to this natural healing energy. The class size is small and a lot of time is imparted to questions and concerns. 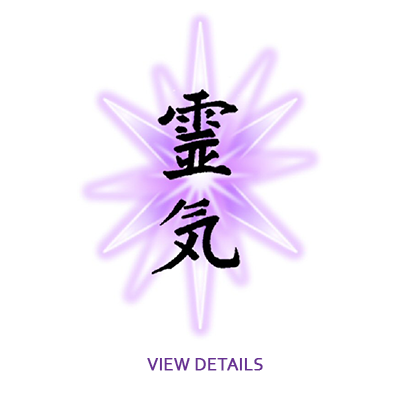 Learn more Reiki techniques and symbols and how to send Reiki from a distance to any person far away. You will learn how to become a Reiki practitioner and start your own business. You should have practiced Reiki 1 and 2 for at least 6 months and with many different people. You learn all the advanced techniques and how to attune others for all the levels of reiki. Structuring and conducting reiki classes will be discussed in depth. Manual and Certificate included for all Classes. Please contact Monica to schedule a class, if you do see a class on the Calendar. 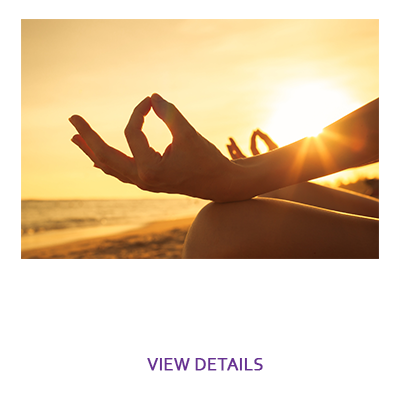 Learn the art of mindfulness based stress reduction using meditation and unique techniques to reduce anxiety, resolve unresolved issues and promote calmness to lead a grounded life. This is a two day workshop led on a weekend and is beneficial to reduce emotional reactivity, increase self-awareness, enhance positive energy and compassion. Improve mental, physical and emotional health. 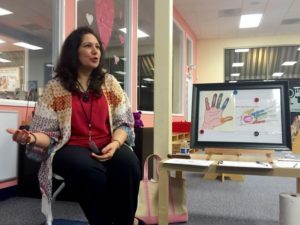 Centering by Meditation for children involves Guided Imagery and helps children to center, develop focus and resilience and regulate emotions. Mindfulness means maintaining a moment-by-moment awareness of our thoughts, feelings, bodily sensations, and surrounding environment OR just being present in the moment. Research shows that practicing meditation and mindfulness has helped improve test scores, reduce anxiety and decrease aggressive behavior in children. A class can be for 45-60 mins depending on the ages of the children. 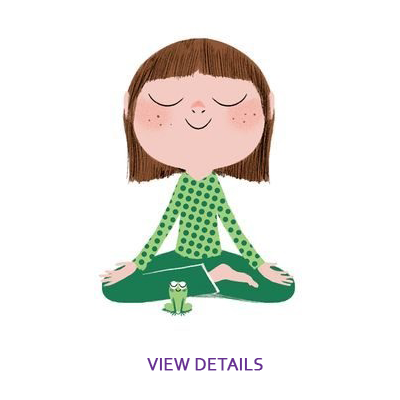 It includes a small guided meditation, reading books on meditation and how it works (e.g.- Peaceful Piggy Yoga), simple yoga poses, fun games and activities that teach and enhance mindfulness. It may be followed by an art project. Recommended Age Group: 5 – 15 years. 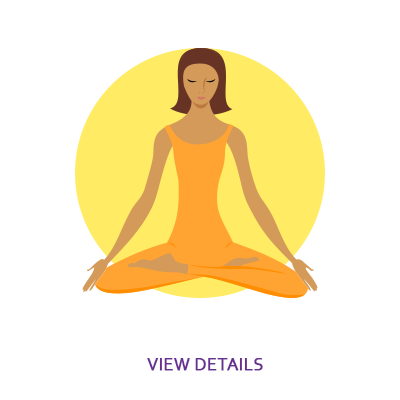 Schedule a Guided Meditation , Mindfulness Or Wellness Education Workshop for your employees to destress and increase productivity. Do you see a class that interests you? Want to spend some quality time and learn with friends? Want to treat a few friends? 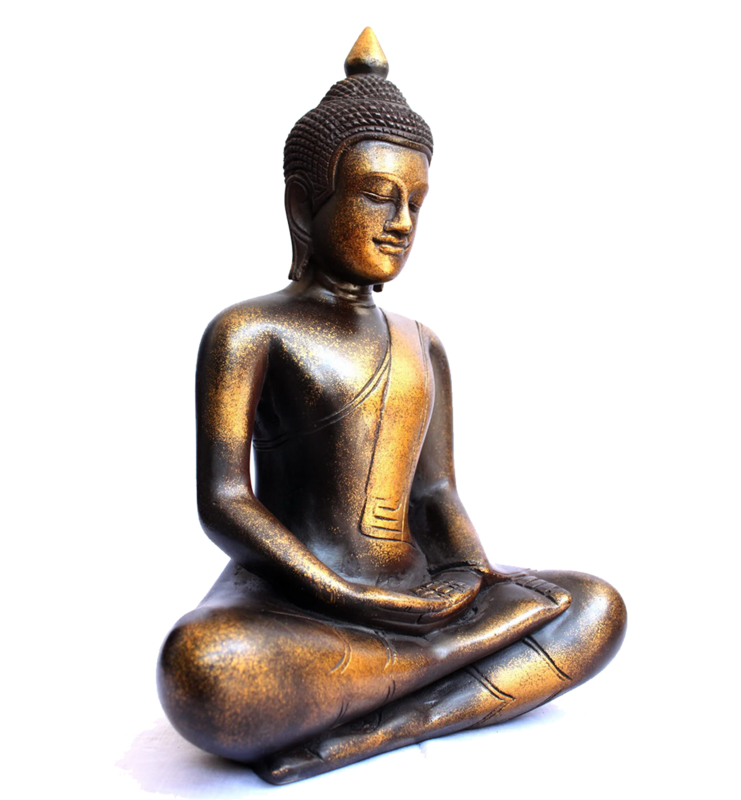 Inner Sanctuary offers a number of spiritual and metaphysical courses and we understand that the timings may not always fit in your schedule. Request to schedule a class and we will work with you to schedule a class just for you and your friends. A minimum of 4 people per class required. All Classes include Manuals and Certificate of Completion.